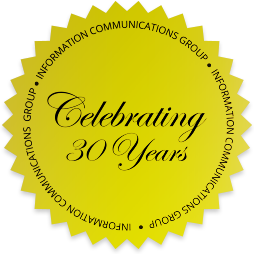 WANT TO BE PART OF THE INFORMATION COMMUNICATIONS GROUP TEAM? 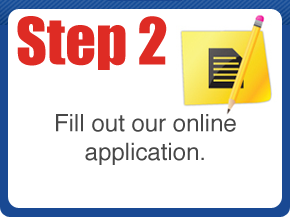 Apply to be part of the Information Communications Group team by following three easy steps! 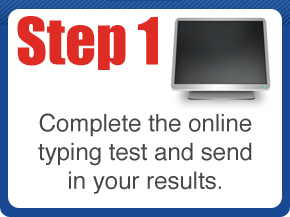 Take any of the FREE typing tests by going to: www.TypingTest.com. Copy & paste your results into an email and send it to us at Jobs@infocg.com.